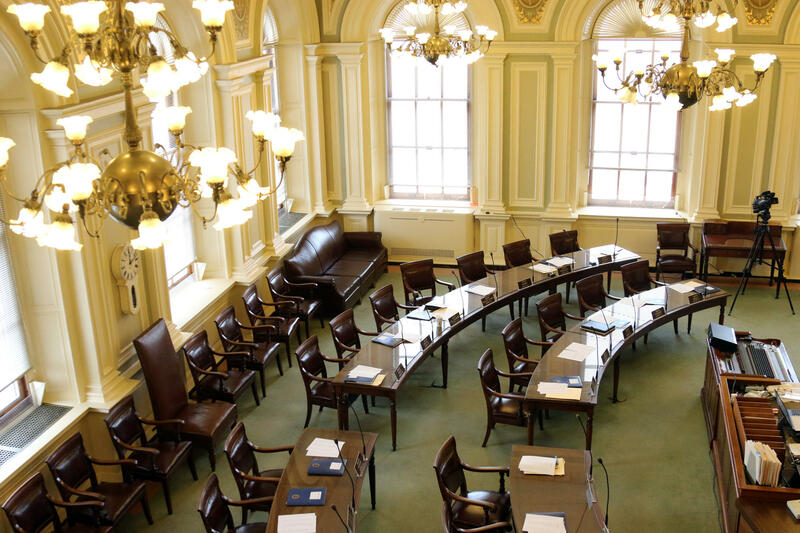 The New Hampshire Senate has narrowly approved a bill to limit the power of unions to charge non-members for representation. 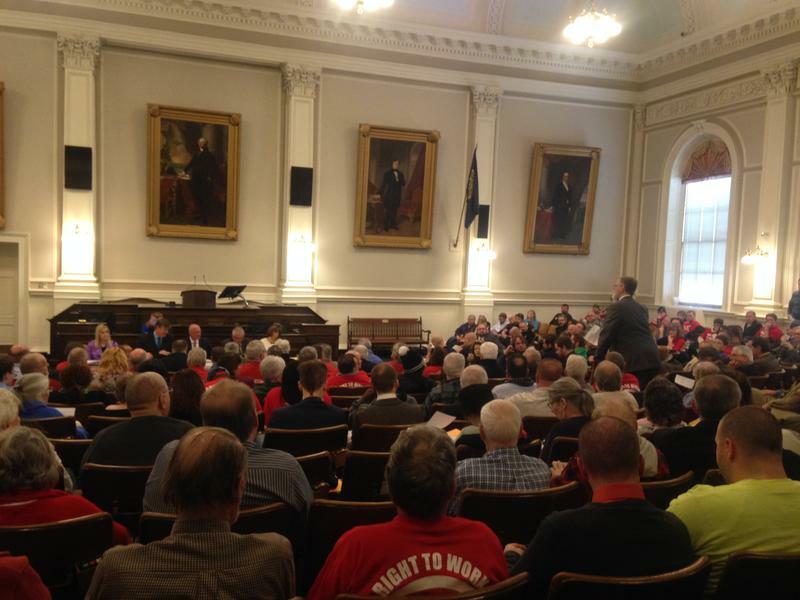 The debate of right-to-work was a essentials a formality in the GOP-controlled senate, but lawmakers still took two hours to air long-familiar arguments about what the law would mean for NH. Londonderry Sen. Sharon Carson was the only Republican to vote against the bill. Governor Chris Sununu, who sees right-to-work as a tool to lure manufacturers to N.H. meanwhile, praised its passage. The debate now shifts to the house, where the outcome is less certain. 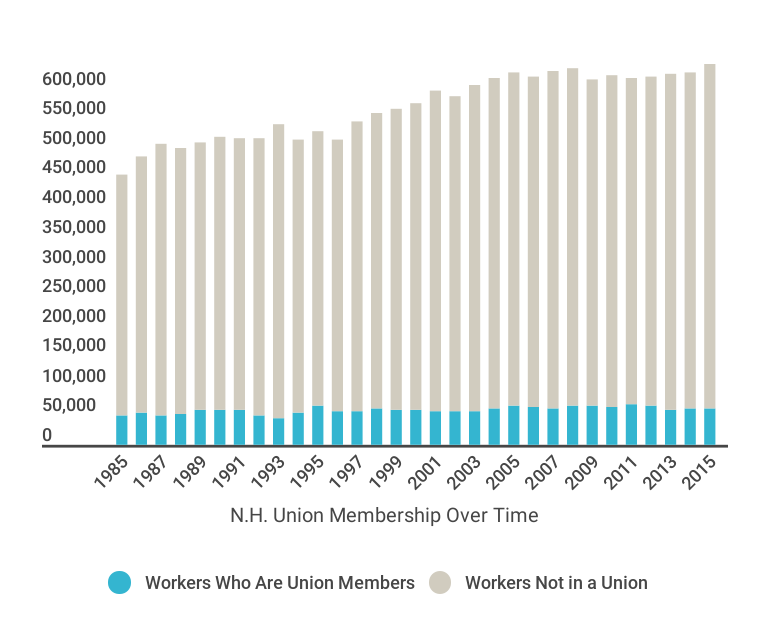 If right-to-work is adopted, New Hampshire would become the only New England state to bar unions from collecting fees from non-members. We tackle two of the hottest issues of the week at the Statehouse: repealing concealed carry and Right-to-Work legislation. In the first half-hour we'll address SB12, which would allow gun owners to carry their weapons concealed without a special permit. In the second half-hour, we look at SB11, which prohibits unions from collecting dues from nonmembers. Both have come up repeatedly in recent years, but with Republicans in control of both the legislature and executive branch, they have a good chance of becoming law. New Hampshire lawmakers are again debating Right-to-Work laws, with bills currently moving through both the House and Senate. With Republican majorities in both chambers, and a newly-elected governor who favors Right-to-Work, the policy stands its best chance of passing in more than a decade. But Right-to-Work isn’t exactly a kitchen-table kind of issue. If you aren’t in a union, or a large business owner, you may not know much about its history, what Right-to-Work does, or why it matters.